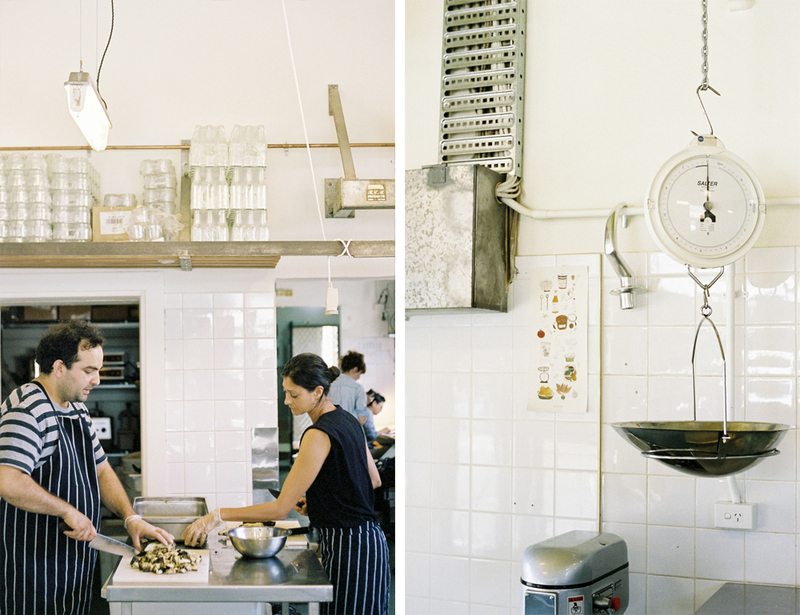 Based in Sydney, Cornersmith Cafe and Picklery is run by husband and wife team James Grant and Alex Elliott-Howery. 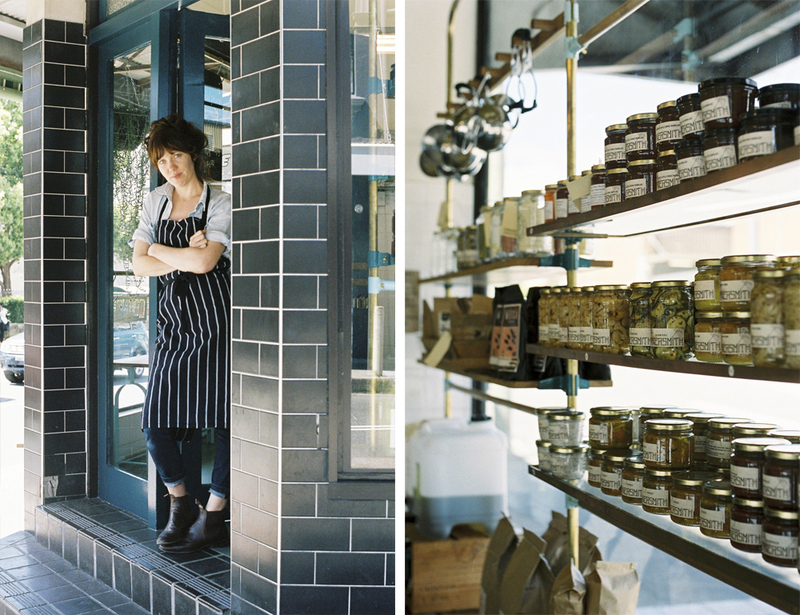 The picklery is located in a former butcher shop and is a hybrid space, which encompasses a cooking school and grocery store in one. 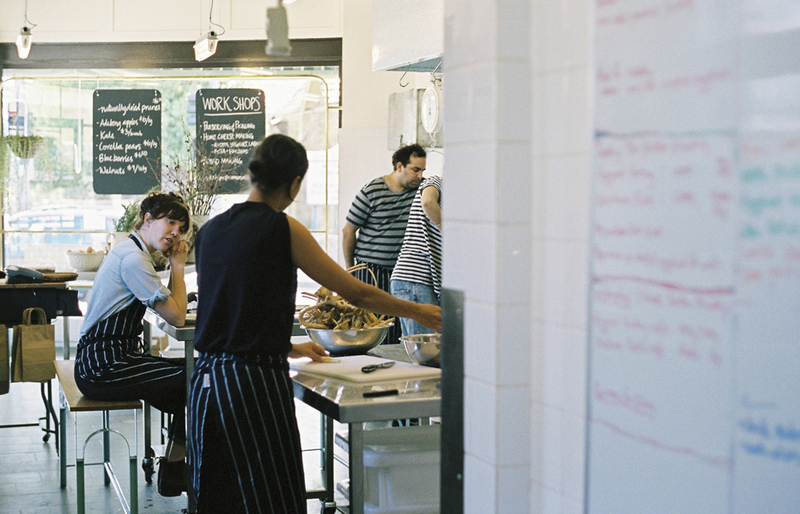 Since opening its doors, Cornersmith has gained a great reputation for its home grown, locally and ethically sourced products, and the sense of community at the heart of the business. 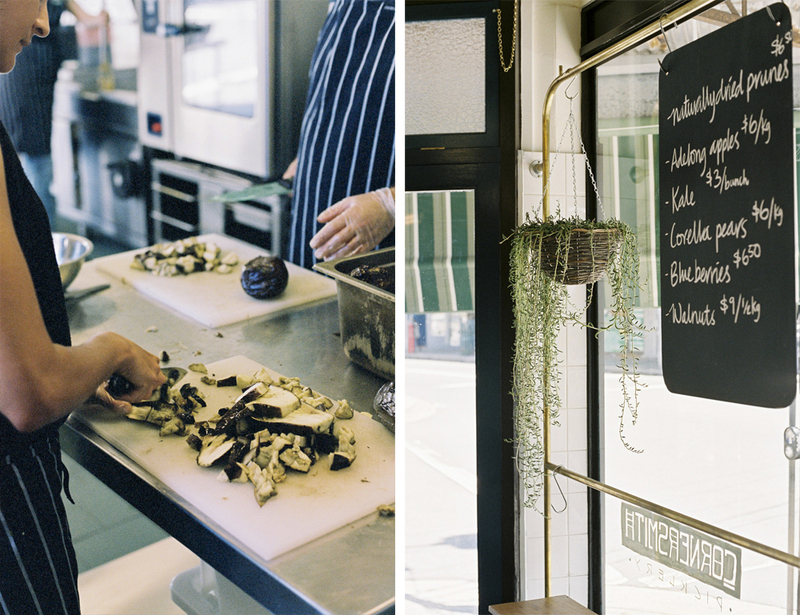 Cornersmith first started as a local cafe – so how and when did you decide to start the picklery side of the business? My friend, Jaimee and I started preserving about 4 years ago, when we were stay home mums with babies. 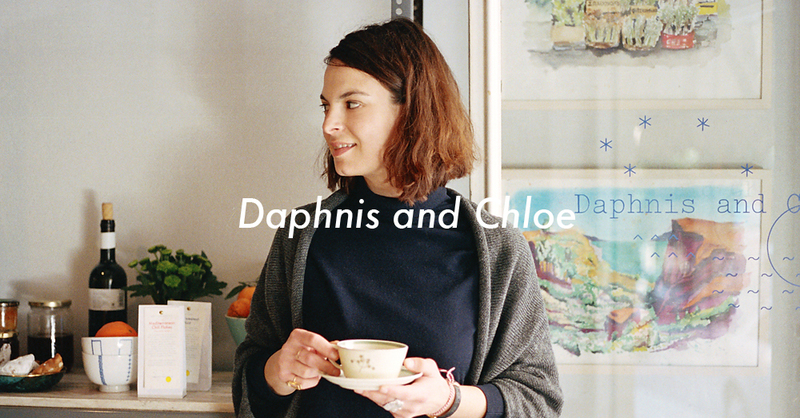 We were interested in trying to make things from scratch, avoiding imported products and avoiding the supermarkets. We had a lot of cooking adventures and mishaps but preserving was something that we fell in love with. 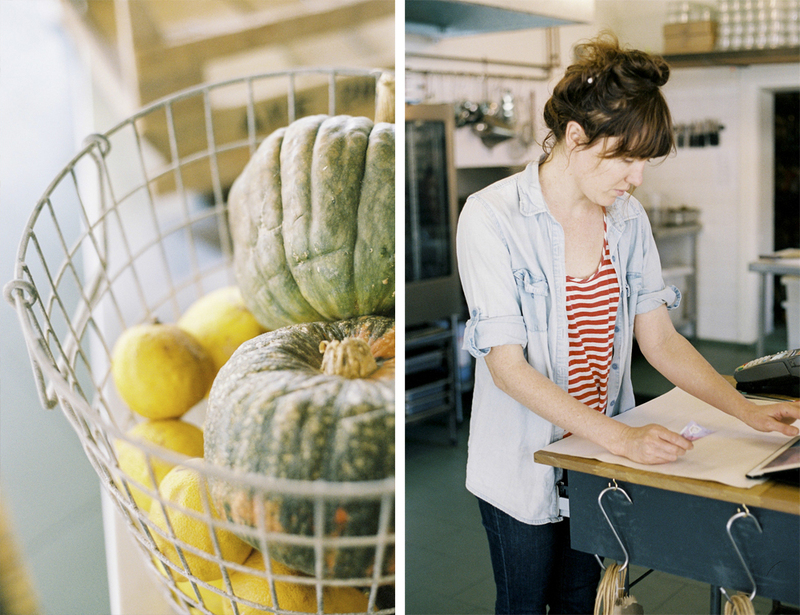 We started off simply – trying to make pickles and chutneys and then it was like we couldn’t stop. I think the tipping point was when we canned 100kg of tomaotes in Jaimee’s tiny apartment with 4 small children so that we wouldn’t have to buy a can of tomatoes all though winter. It was nuts – there were tomatoes covering every surface. I think we both cried. But we didn’t buy a single can of tomatoes until the season started again. 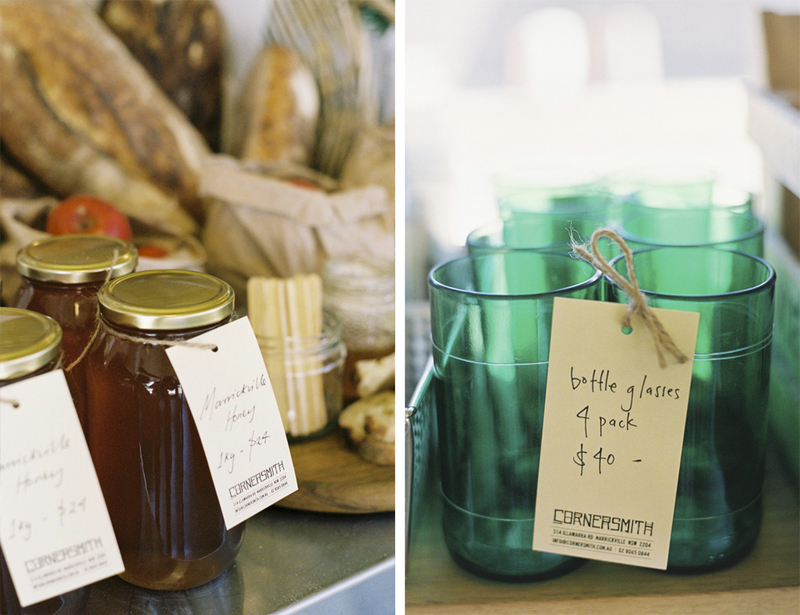 Then we started having little fete days at home and our neighbours and friends loved it and bought all their Christmas gifts..When my husband and I decided to start Cornersmith we knew that preserving would have to play a big part. 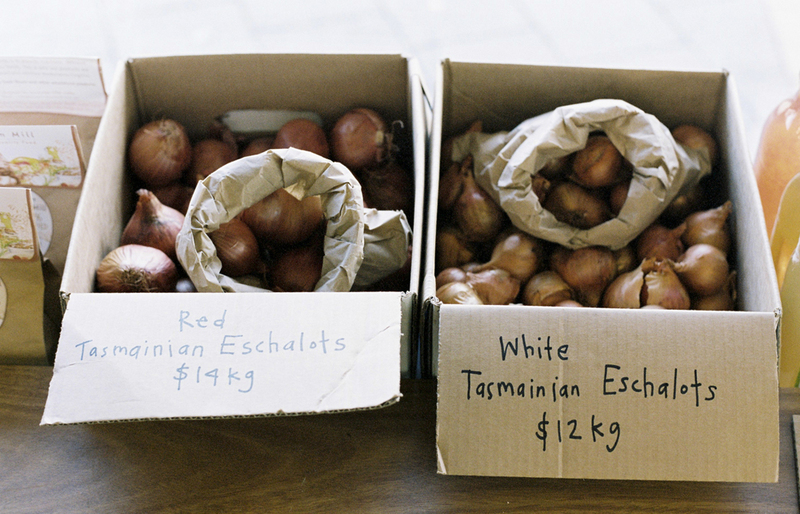 Preserving has become a strong symbol for we are about. The seasons, maintaining food craft practices, small scale, local foods, slow food, reducing waste,and most importantly it makes us appreciate food again. If you spend all day bottling tomoatoes or making enough cucumber pickles to get you through the winter, you’re going to think about that everytime you go into your pantry and pop open a jar – and you’re not going to forget about that jar at the back of fridge or chuck it away. We base the monthly changing menu around the preserves. There is something preserved on almost every dish. We only preserve what absolutely in season – it’s at its best quality and its cheapest. And when something runs out people have to wait again to the following year. 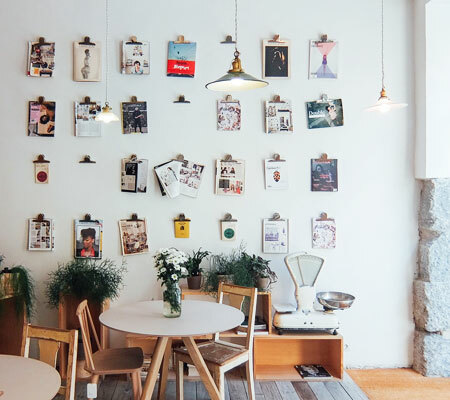 The sense of community is at the heart of your entire business (home grown products swaps, workshops, attending local markets), had you planned it to be this way from the start or did it take shape thanks to your customers’ feedback? 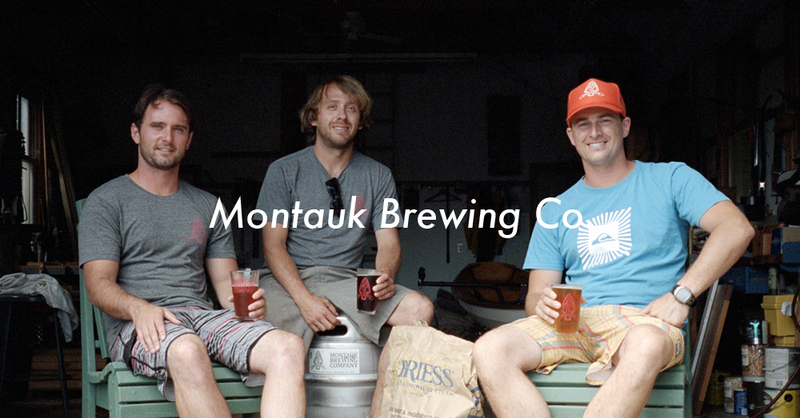 We wanted to see if we could take the philosophy we have at home and put it into a business setting. Our customers are very appreciative of it. We try to make thoughtful decisions about all aspects of the business. And community is a big part of that. 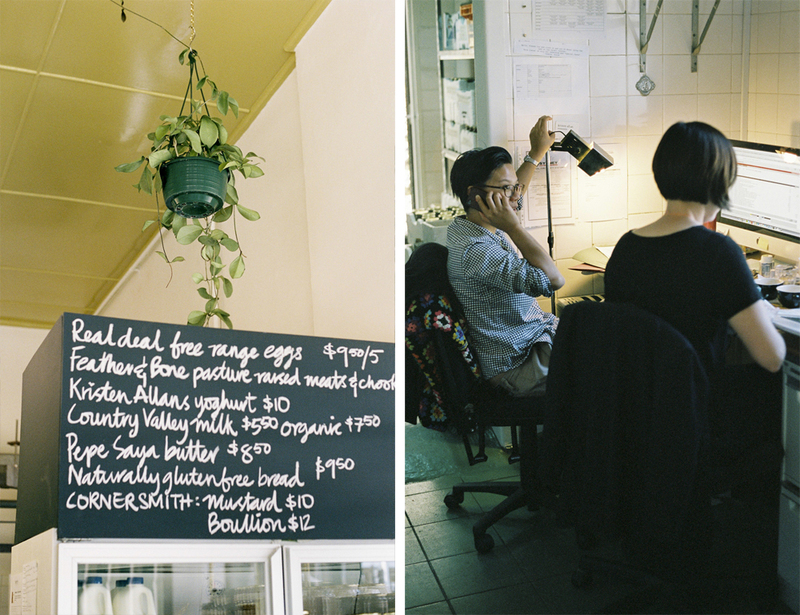 We are Marrickville locals and have been for about 7 years. We really care about the area, the people and the life there. In our first week of business we got all our windows smashed in and a lot of nasty graffiti written over the shop. We we’re really shocked, especially because we’re a little family business and we worked so hard to make our shop. But the amazing thing that came out of that experience was the incredible community support. All these locals came by as we were cleaning up the wreckage with flowers, and letters and handmade cards showing their support and reminding us how welcome we were.. Someone bought us watermelon they had grown with a big bow on it! It was such a beautiful thing to come out of something so horrible.And from then on we felt like Cornersmith was more than just ours. 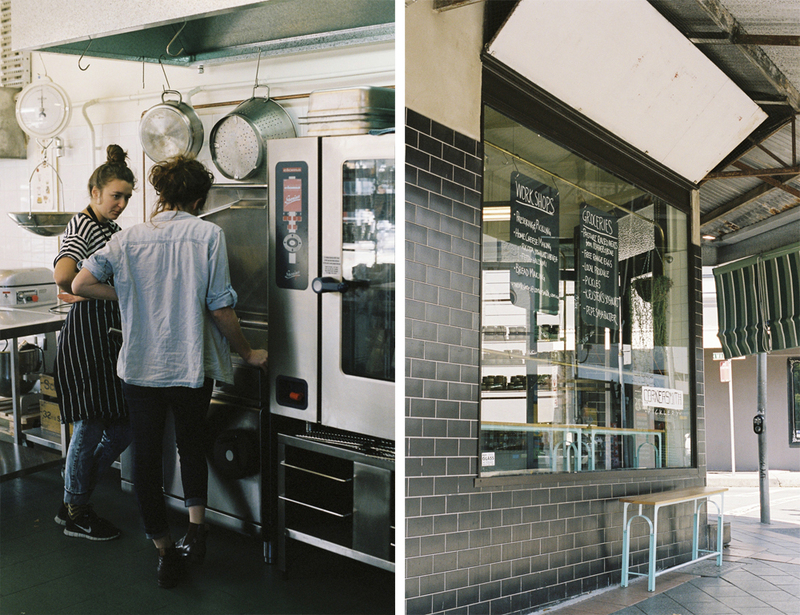 We work hard to be part of the community and to make locals feel like Cornersmith is theirs as well. The home grown produce swaps blow me away. I’m always so touched by the effort people go to to share their produce with us and to stop their bounty going to waste.We feel very privileged to be part of such a forward thinking community. Your workshops seem incredibly popular – which ones get booked up the quickest? The workshops have been very popular and we love that we are spreading the home food craft ways around the kitchen of Sydney. 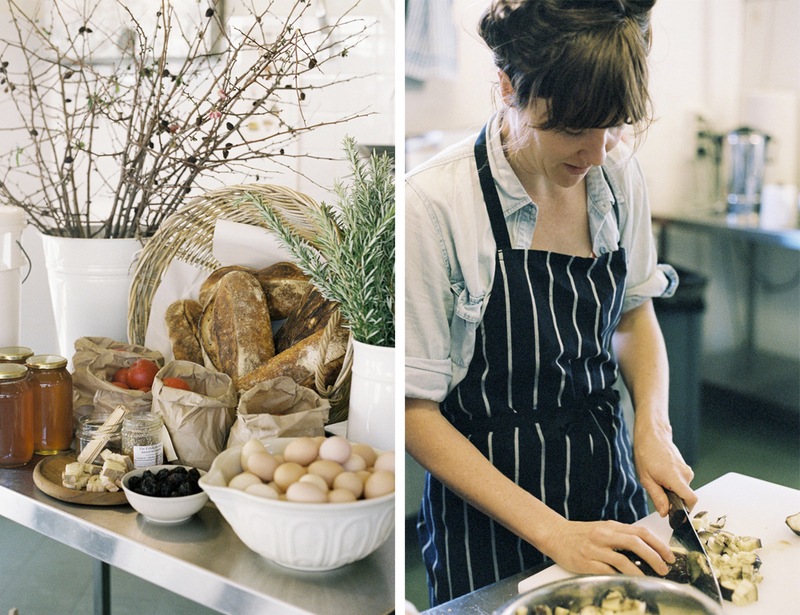 I think the Seasonal Preserving classes and Kristen’s Home Cheese making classes are the most popular. Could you describe in detail what happens during your workshops? All our classes are about what you can do at home. They’re very relaxed and hands on. We keep the classes small so that our students can learn by actually doing every step of the process, not just listening to me talk about it. Its the only way to learn. In the Preserving the Season classes I teach everyone the basics about preserving – how to work with the seasons, how to sterilize your jars, how to bottle and how to store your product. We make a seasonal chutney – like Pear, Rosemary and Lemon in Winter or Green Tomato Relish in Summer. 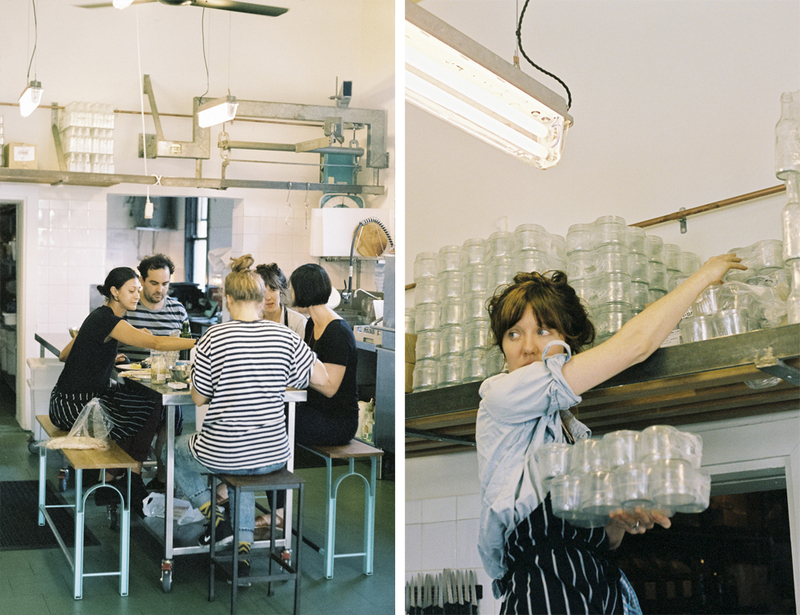 Then we learn all about pickling and everyone makes their own jar of seasonal pickles.. We eat lots of Cornersmith goodies, drink wine and chat a lot about making delicious things in jars. Everyone gets to take home the jar of chutney they made and the jar of pickles and hopefully the inspiration and confidence to start pickling at home! 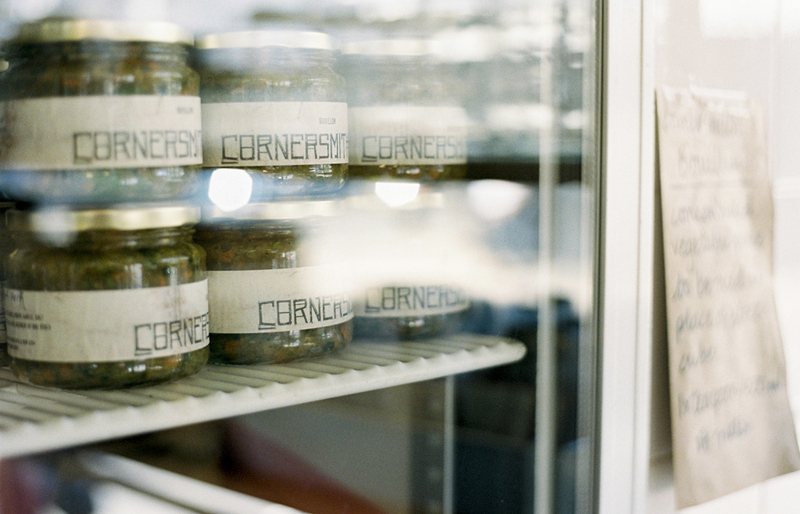 We know you started the Cornersmith venture in 2011, when’s the anniversary and how are you planning to celebrate? We opened a week before Christmas in 2011. This year we are having a party for all the Cornersmith team. Our staff and our suppliers. We are having it our the Young Henrys Bar in Enmore with a whole piggy (from Feather & Bone) on a spit, lots of beer , salads and bread and butter. Then we’re taking a few weeks off to put our feet in the sand and get ready for 2014. Have you ever considered expanding in the region? Opening the Picklery has been our big expansion. We have small people at home so I think that’s enough for us….for now. 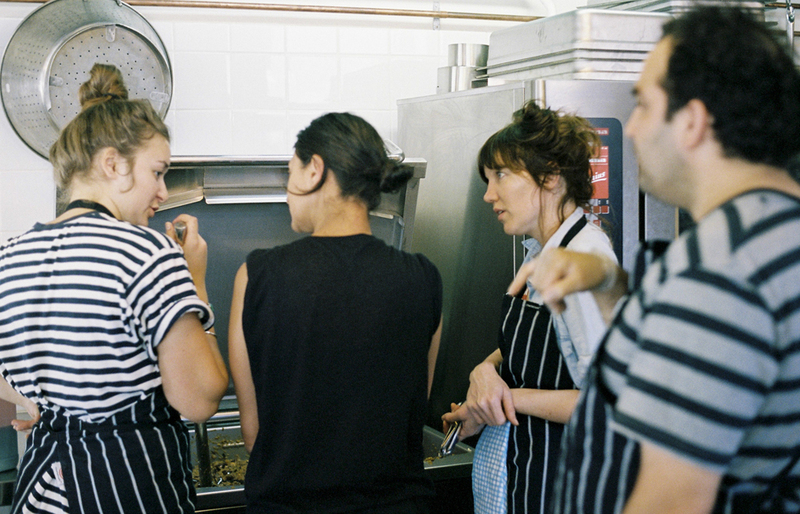 You’re probably not short of ideas so what’s next for Cornersmith? 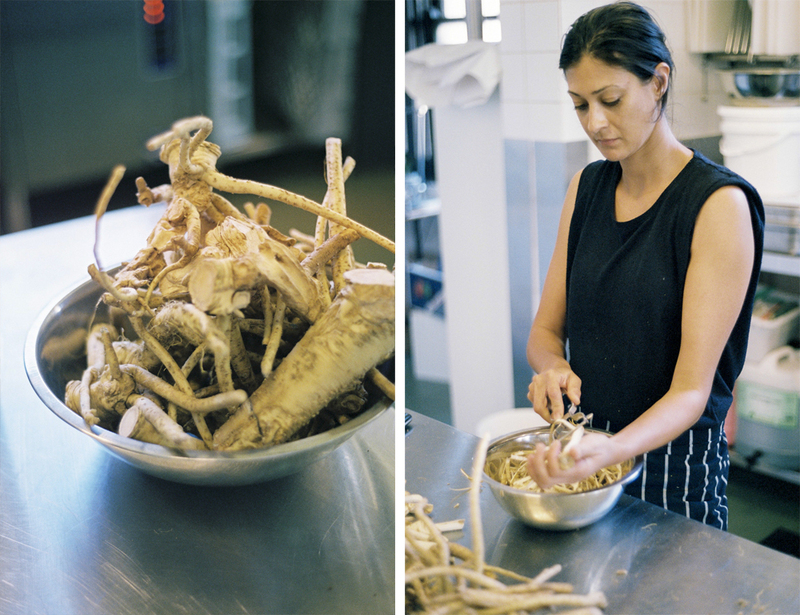 2014 holds some exciting projects for us and we’re going to keep on making a crazy amount of pickles for the folks of Marrickville. And finally, as we do love our bit of fine and creative food as well, can you give us a few tips to recreate your favourite dish served in the cafe this season? My favourite dish in the cafe this month was Kristen Allan‘s quark ( which is a fresh curd cheese) thick on sourdough toast, with Cornersmith rooftop honey and lots of toasted almonds and seeds. Its a great way to start the day.